Apple made many changes to KHTML, improved standards support and made it faster. Much faster. Even though their forks were open-source, it was developed internally at Apple and once in a while they published a big code dump with all of their changes. After the announcement there was initially some hope that Apple’s work on WebCore would eventually trickle down to KHTML. But this quickly became more and more difficult. As the two projects started to diverge, patches from WebCore became more and more difficult to integrate into KHTML. This is when people started accusing Apple of abusing the principles of open-source and not giving back to the community. The data for this article was collected during spring of 2012. Despite based on older data, the conclusions of this article are still very much valid. So I decided to publish this article as is. Each visit to html5test.com is logged and is used for generating reports. You can see those reports on the html5test website by going to the “Other browsers” or “Compare” tabs. Creating the reports isn’t fully automatic – I still have to go over the logged data manually, but by using some smart queries I can get the data I want quite easily from the database. The hardest part of writing the new reporting backend wasn’t actually the reporting: it was identifying the name and version of the browser that is used. If you do not accurately recognise the browser, you can’t say anything useful about how well each browser supports HTML5. Properly identifying the source of the recorded score is vital to reliable reports about HTML5 support. If you ever needed to identify browsers you’ll probably know that every browser has a user agent string that basically tells you the name and version of the browser and rendering engine. Well… kind of. 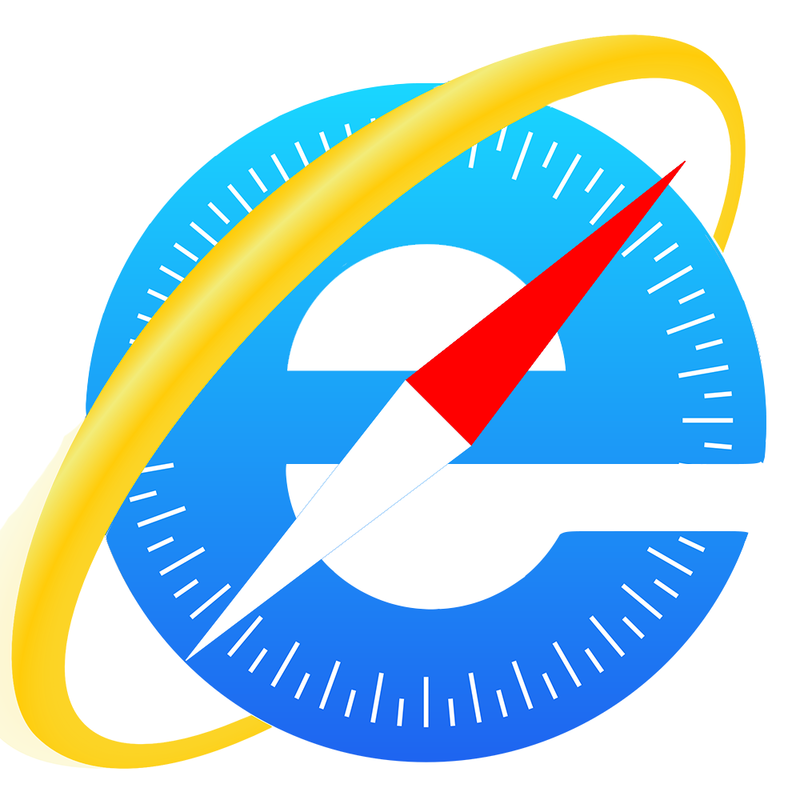 There are many problems you will run into, but for all intents and purposes it is possible to reliably detect the identity of the browser using the user agent string. The script I wrote was pretty good and over the course of a couple of months and a couple of million real world user agent strings it became quite accurate. In case you haven’t heard yet, Microsoft released a new preview release of Internet Explorer 9 with all kinds of great goodies we have been waiting for, including HTML5 video support. I did notice that this new preview didn’t score any bonus points on the HTML5 test for its video and audio support. This was pretty strange, because it should have scored bonus points for the H.264 codec. The article below is the result of a little investigation about why IE9 doesn’t pass the H.264 codec test and the problems I found in other browsers.